It began with an email. Well, several dozen. We (Joan and Dan, also the owners of Technical Penguins) started Pengins for Everyone as a very small operation: We would buy stuffed penguins from stores when they saw them, and give them to people they knew who were having trouble, or people who were in the hospital, or random people who looked like they could use a penguin. At first, we didn’t keep track of the penguins – or, as we call them, “pengins” – we gave out, then we started manually tagging places in a custom Google Map. 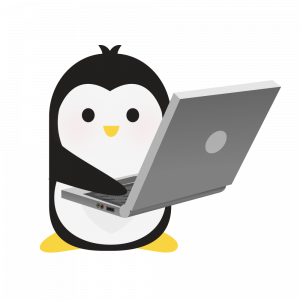 We set up a Google Form where people could request a penguin for someone who needed one, but it was mostly used by people they knew or met or who were directed toward it. Whenever someone filled out the form, it would email us to let us know. One night, a notification came through. It said that 15 people had filled out the form. That seemed a little odd, because there were only 30 people on the list who needed penguins in total, but we thought it was a fluke. We went to see a movie. When we came out of the movie, we checked email again. 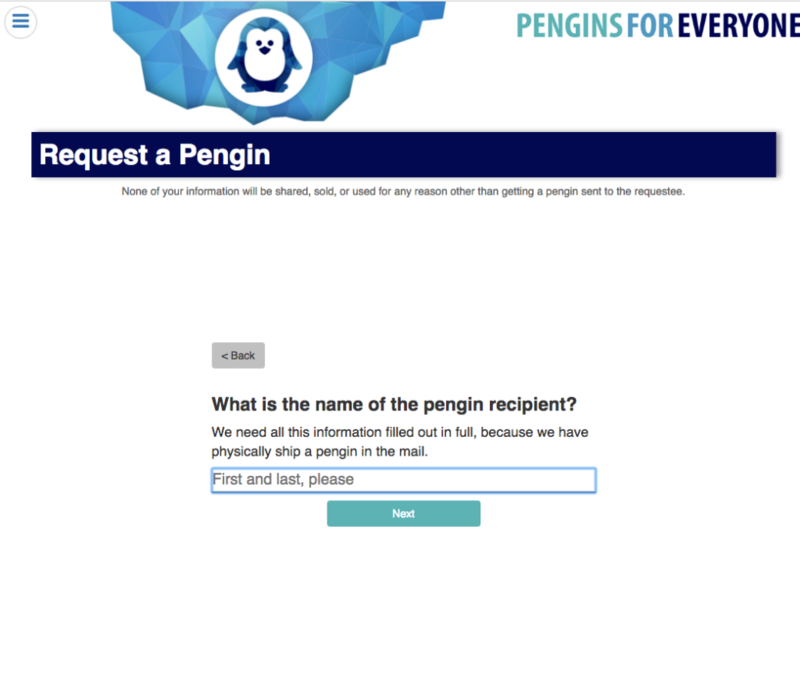 More than 300 requests (which was double the number of penguins we’d given out in total up to that point) had poured in. Clearly, there was some minor virality going on. And very quickly, “minor” virality turned into “real” virality. 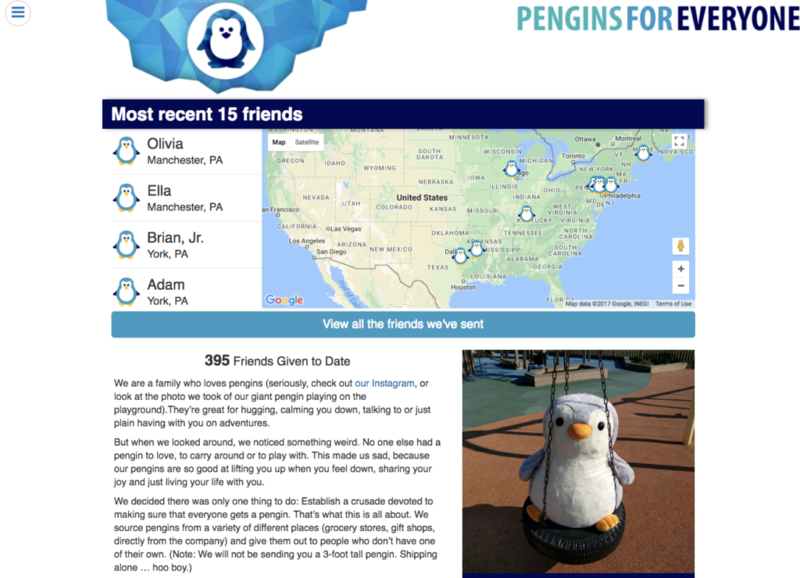 In three days, we managed to rack up nearly 20,000 requests for stuffed penguins. 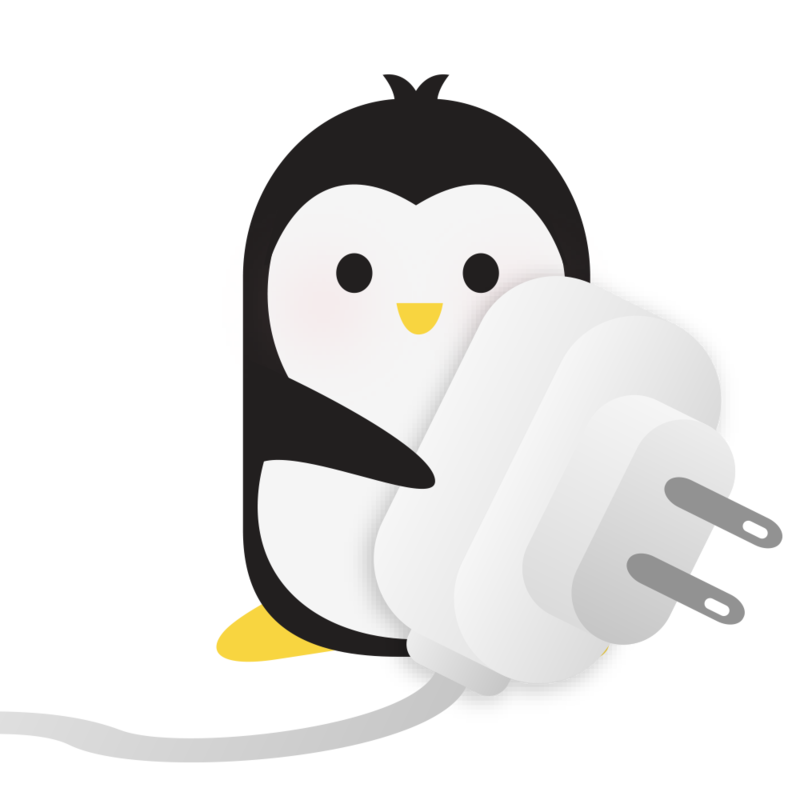 During the period between day one and day two, we made the decision to turn Pengins for Everyone from an “every-so-often” lark into a legitimate enterprise. Process: The first thing to address was the request form. We quickly made sure we were compliant with relevant U.S. law (which, since it involved stuffed animals, meant we were very strict about making sure anyone who entered their information certified they were older than 13). We also almost immediately had a problem with counterfeiters. As addressed in a Facebook post, someone copied the Google Form and used it to gather up the information of unsuspecting folks. We decided to bring the form back to the website, which meant custom-designing our new form to make sure we got all the information needed while still being easy to use on mobile and desktop. 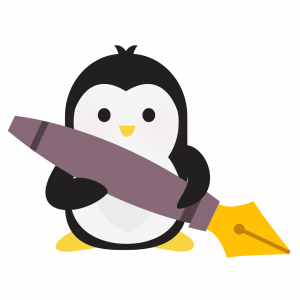 We also redeveloped the website so the tracking is now done with a little more automation — each penguin sent is a post in WordPress, which allows us to set the photo, location, names, etc., a little quicker. We designed the logo, the logotype and the look of the site as well. 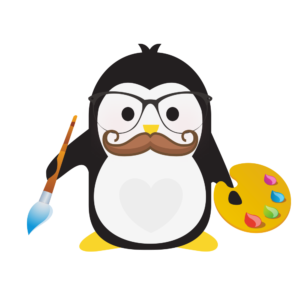 But the biggest improvement came from our custom-developed Pengin Request Management System. First we took the old data from the Google Form and cleaned it with a data service so the addresses were correct (or confirmed incorrect, in which case those people can be emailed to submit correct information). We then wired up the new form so that it feeds directly into the PRMS. The old system was essentially a Google spreadsheet that used a single color code for pengins that had already shipped. 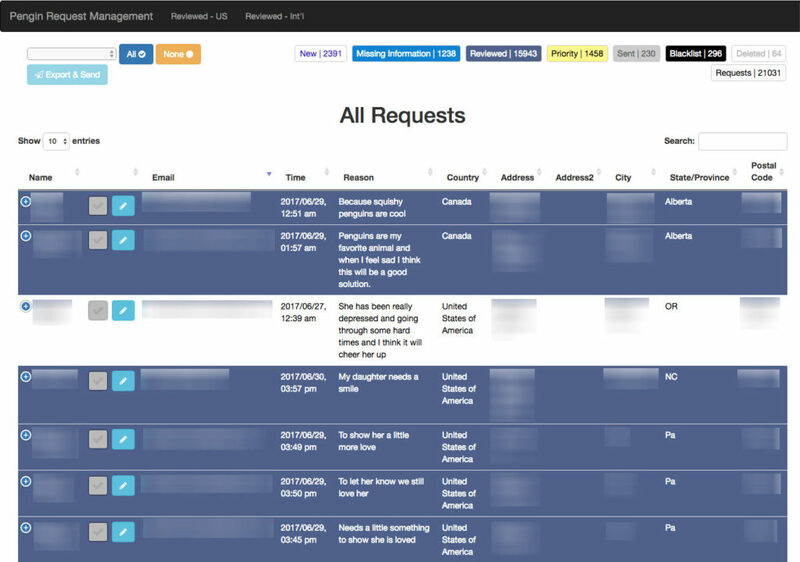 The new system is database-driven (much faster/easier to search), uses several different colors to display the status of a given request, and allows the selection of requests by various statuses depending on what data is needed. It allows for multi-select and individual request editing. As a bonus, we also wired it up so an administrator can select a number of requests and directly export that information to Stamps.com, and creates the postage automatically. 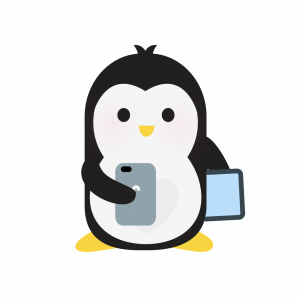 It at the same time also creates a post on the Pengins For Everyone website for each one, which then only requires the selection of an image and a specific location (which is fudged pretty significantly on purpose so the pin is not on the person’s actual address). We also built out a more robust donation collection system, including donation buttons that tied to specific needs (e.g., “Fund 1 pengin,” “Fund 10 pengins,” etc.) and mini campaigns. We built a fancier hall of fame for those who donated, trying to make sure they felt they were being recognized for their generosity. Result: It’s no exaggeration to say that this project has saved hundreds of hours, in collecting responses, categorizing responses, time spent preparing postage, you name it. 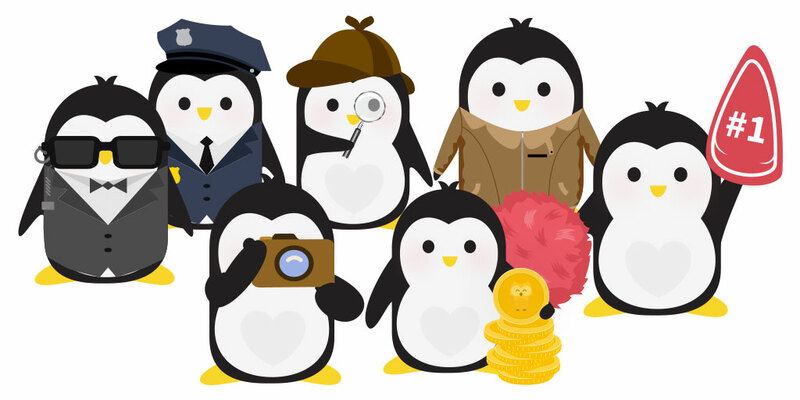 Pengins For Everyone also raised more than $3,000 since the influx first hit, and that’s before it actually became a registered nonprofit (which achieved in November 2017). It was a rough couple days getting everything together, but it was absolutely worth the investment. Is there an area of your business that you feel is taking up too much time, but you can’t figure out how to improve your processes? Automation doesn’t have to be all-or-nothing; there are plenty of ways to improve your workflow so you only have to touch the pieces that actually need human interaction, and can let the things that are fine on their own just do their thing. We can help you figure out how you can focus on just the things you need to focus on.